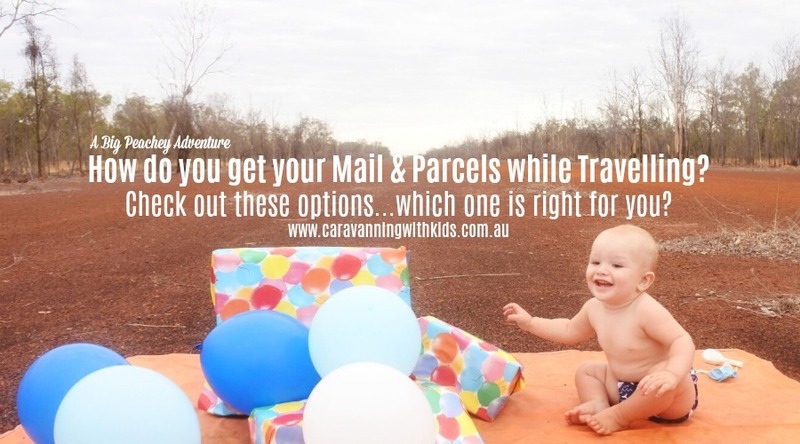 How do you get Your Mail and Parcels While Travelling? This is a question we get asked a lot! 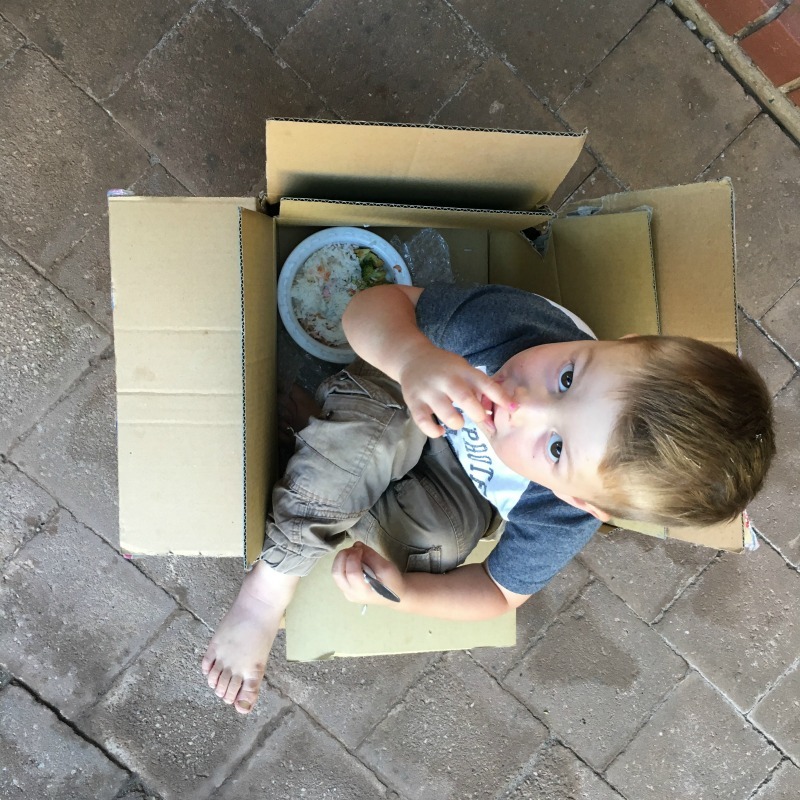 Especially as we post parcels all over Australia to remote locations every week! 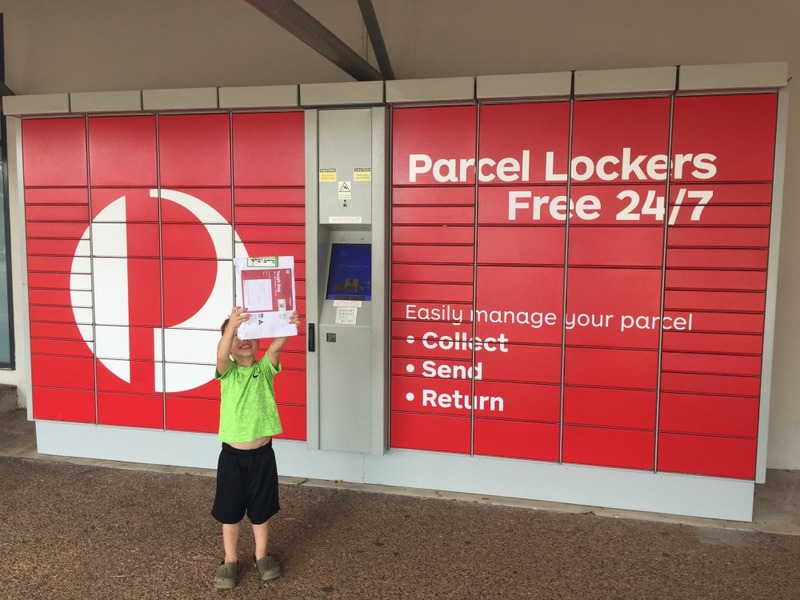 Michael & his family from A Big Peachey Adventure have tackled the ‘mail’ issue on their Big Lap and share with us their experiences! Have you wondered how you’ll get your mail when you’re travelling? Are the grandparents worried the kids won’t be able to get their Christmas or birthday presents? Do you think eBay or Amazon will be out of the question… and you’ll be stuck paying brick-and-mortar store prices? It was a couple of months into our trip before we had the courage to have anything sent to us. Now, we have our mail forwarded to us regularly… and we’re back into the habit of buying nearly everything online. 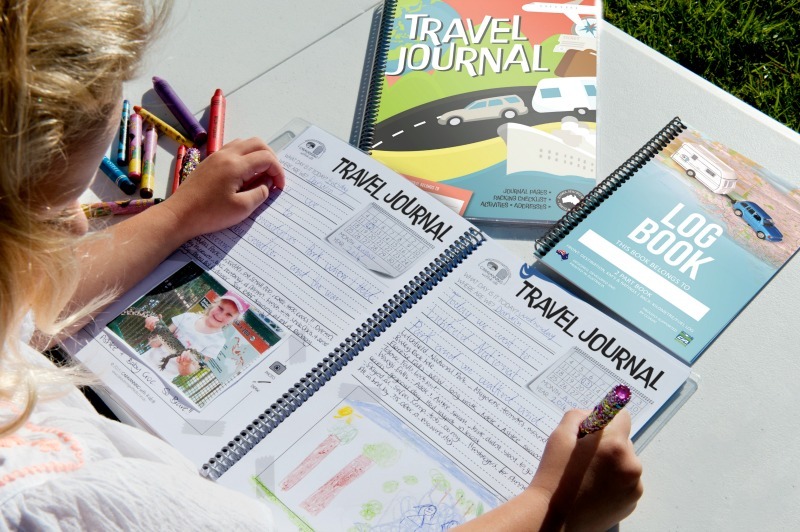 We’ve even just had the new Kid’s Travel Journal and Pegless Clothesline sent to us in Darwin! Not sure if you’re going to be around in a 48 hour window? Then you can have things sent directly to a Post Office. It’s pretty similar to the Parcel Locker set up, but you’ll have 10 days to pick it up. Now, the official way to do it is use your MyPost account and include your customer number in the delivery address. Then, you’ll receive an SMS and email once your package has arrived. Before I knew about the “right” way to do this, I would have things sent to me c/o the Post Office. It still worked every time, but I would ring every day to find out if my parcel had arrived. Finally, one of the postal workers must have gotten sick of me phoning and told me about doing it this way. It’s been a lot easier since! The good thing about this is there’s a lot more Post Offices than Parcel Lockers, and the 10 day window gets rid of a lot of stress. The downside? You have to work around the Post Office’s business hours which can be a bit tricky. We’ve been to over 50 caravan parks this year, and there hasn’t been one that won’t cheerfully hold your mail. 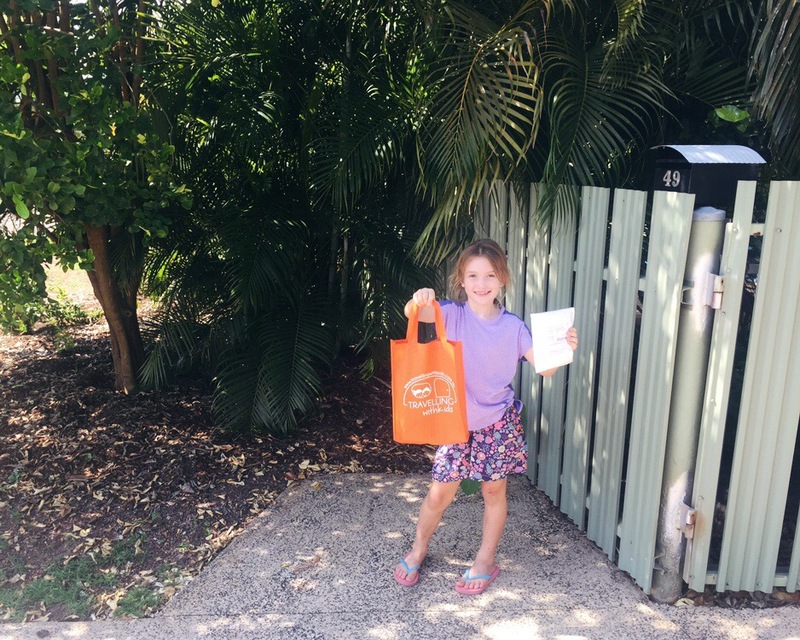 There’s an urban legend about a travelling family that chooses a caravan park to have their things sent to based on where they think they’ll be staying. They may not even end up staying there! The story goes that they haven’t ever had a problem doing that. Yet. The main benefit of having your mail sent to the caravan park (you’re staying at!) is the convenience of it coming right to you. If it’s arriving ahead of you, all it can take is a phone call. Most parks will be happy to hold your package until you get there. Beware! More than once we’ve had a situation where one staff member at a park has put a parcel off to one side, and then had another saying there wasn’t anything there. Tracking numbers are your friend! 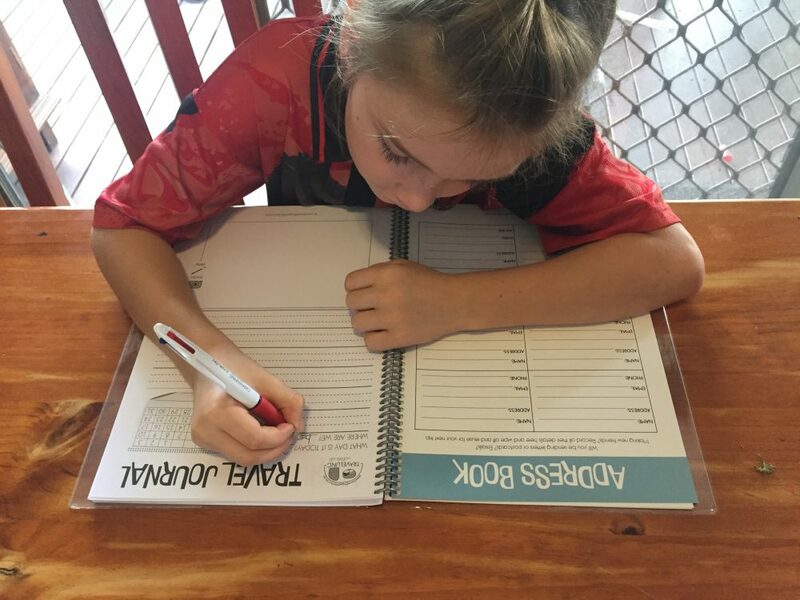 One of the great things about caravanning around Australia is getting to catch up with the friends and family that are dotted all around the country. If you’re going to catch up with them anyway, might as well have your mail sent there. Just remember to get their Okay first! This is one of the easiest and most reliable ways of doing it. You do need to consider what happens if they aren’t home all day every day. If it’s a parcel that requires a signature and they’re not home, you might end up at the post office anyway. If they’re not home your parcel might be left on the doorstep… so hope it’s a safe neighbourhood. Before you leave: If you haven’t started your travels, then it’s time to do some preparation. Each time you receive snail-mail check if the sender has an electronic option. These days nearly every company has email or an app. This will reduce the amount of mail you have to worry about. What about mail redirection? Don’t trust it. It’s not fool proof. We had an amusing incident where our license renewals didn’t make it through the system! At first it can be scary thinking about how you will get your mail sent to you. The good news is there’s lots of options that mean that you will get your things. Share this article with anyone you know who is travelling… brownie points if you print it off and post it!